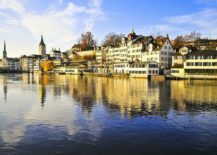 Breathtaking, spellbinding, romantic and idyllic – Switzerland is on the dream holiday list of anyone and everyone you talk to. 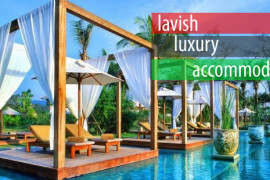 It has a fabled aura that makes it arguably the most popular honeymoon destination on the planet. 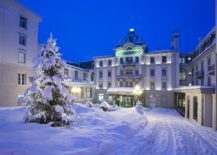 With the imposing Alps, serene lakes, and some of the world’s best ski slopes painting a picture of perfection, the Holiday Season each year sees the country filled with tourists from all across the world. 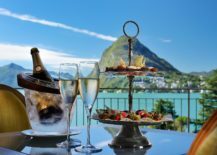 Whether you are on a romantic getaway, a once-in-a-lifetime family vacation or just exploring the world with your buddies, the sights, sounds and delectable chocolates of Switzerland will leave you awestruck. 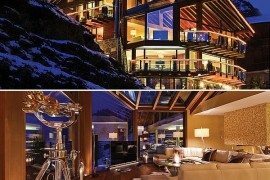 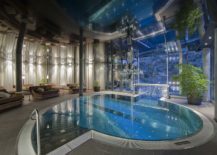 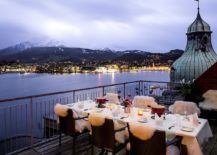 This holiday season, we take you on a magical journey of sorts as we flip through the 25 most luxurious, unique and amazing hotels and spas in all of Switzerland, even while giving you a quick guide that helps you plan your own dream holiday. 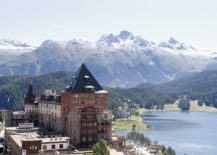 From the fabled riches of Geneva to the tranquil lakeside retreats in St. Moritz and Lucerne, this is a trip that showcases the very best the country has to offer. 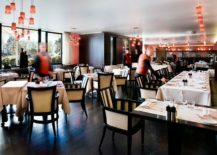 Get ready to be swept off your feet! 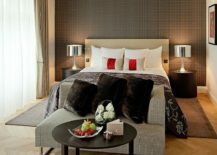 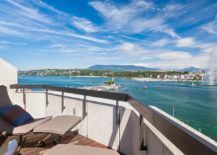 Geneva is definitely the hangout of the rich and the famous, and it offers some of the most luxurious and exquisite hotels and spas in all of Switzerland. 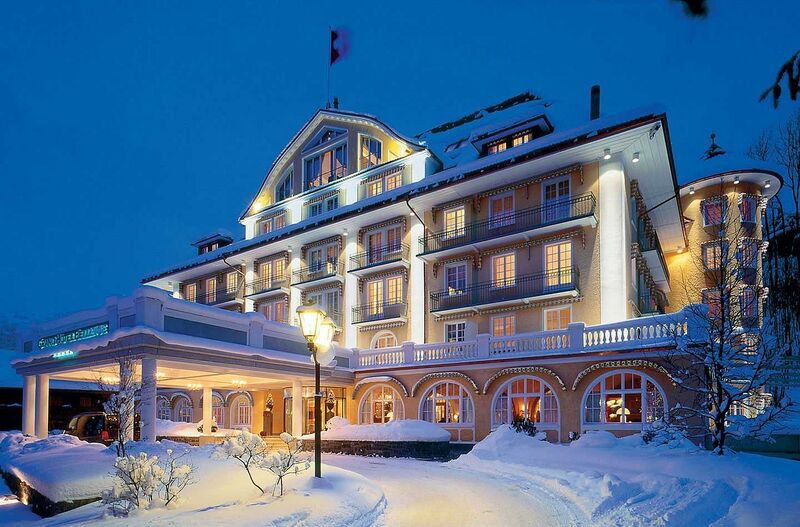 It is precisely here that we start our journey, but with a classic and timeless twist! 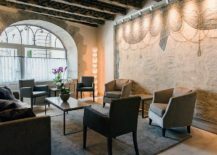 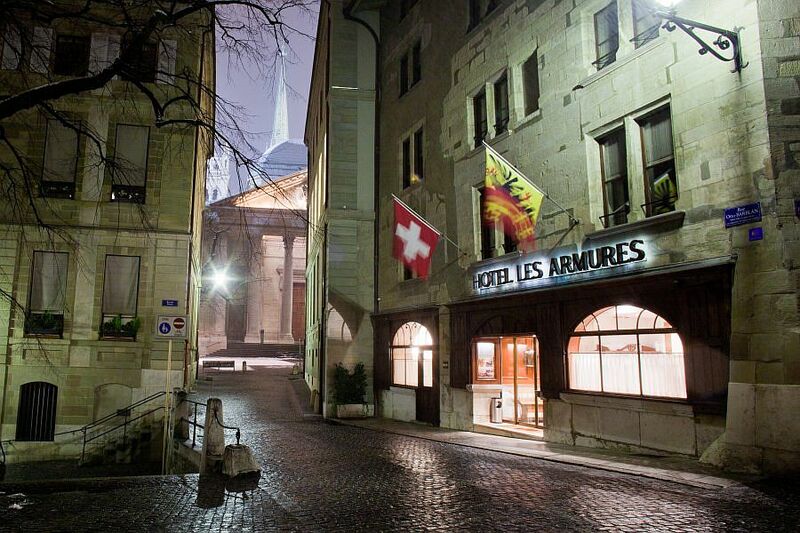 Les Armures might not be as famous as many of the other modern luxury hotels in the city, but nestled in a 13th century building that was later renovated in the 17th century, this is a great place to rest and rejuvenate for a design aficionado. 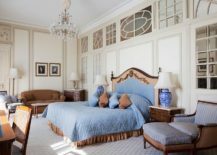 With original plasterwork and ceilings, ornate arches and exquisite details, this unpretentious hotel has hosted stars like Pele to political bigwigs like the Clinton family. 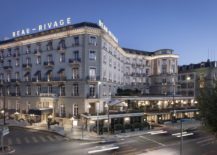 A stroll away from the beach, offering an unabated view of the majestic Mont Blanc and wrapping you in opulence with its inimitable style, Hotel Beau Rivage in Geneva is for the traveler who wishes to experience the city at its charming best. 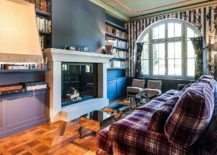 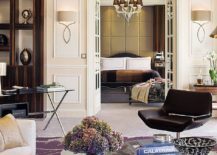 Of course, the design lover in you will immediately appreciate the suites and rooms crafted by British interior architect Leila Corbett Elwes, even as the many delectable delights of the restaurant leave you wanting more! 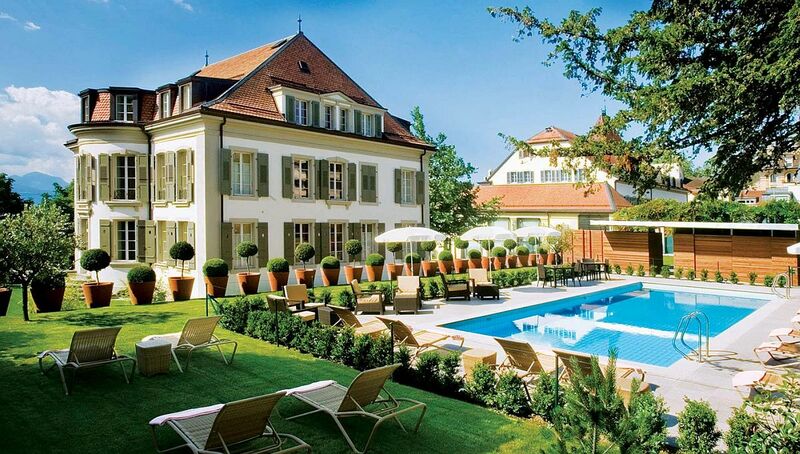 The fabulous atrium is the true star of the show at this Swiss hotel that offers a ‘Maharajah of Patiala’ Suite! 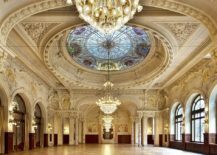 Reception hall at the Four Seasons des Bergues does not disappoint! 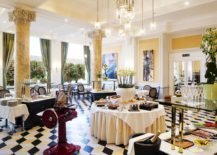 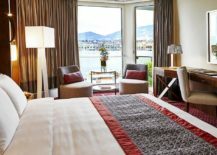 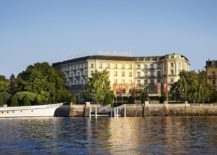 The Four Seasons Hotel des Bergues is the first luxury hotel in the city, and it has been a choice destination for those seeking the best of Geneva since 1834. 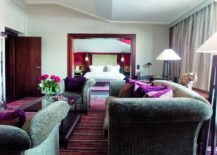 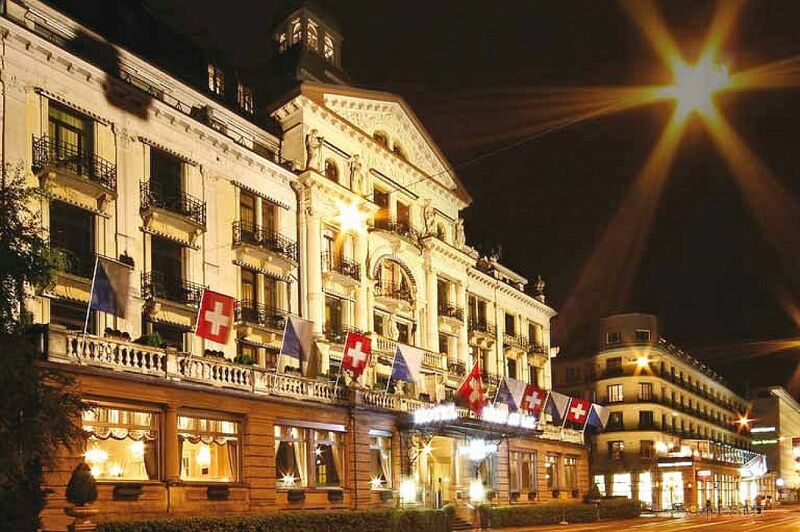 The five-star hotel stands on the banks of Lake Geneva, offers easy access to the Old Town, and apart from its historic past, world-class Italian cuisine and amazing spa, you will also appreciate the magnificent interior designed by Pierre-Yves Rochon. 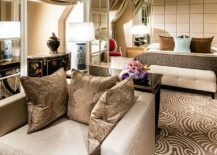 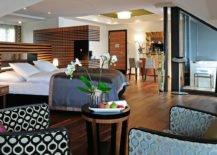 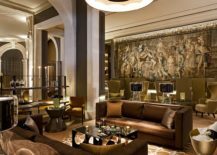 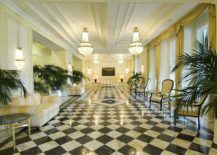 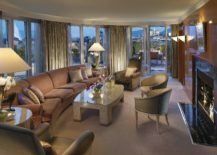 Old world ornate elegance meets unparalleled contemporary affluence inside Geneva’s Four Seasons. 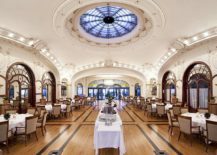 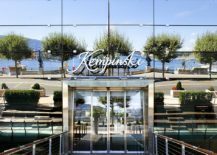 Once you step into Grand Hotel Kempinski, Geneva, you will be hard-pressed to step outside, even if it means missing some of the best sights and sounds of the iconic city! 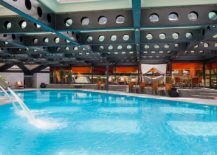 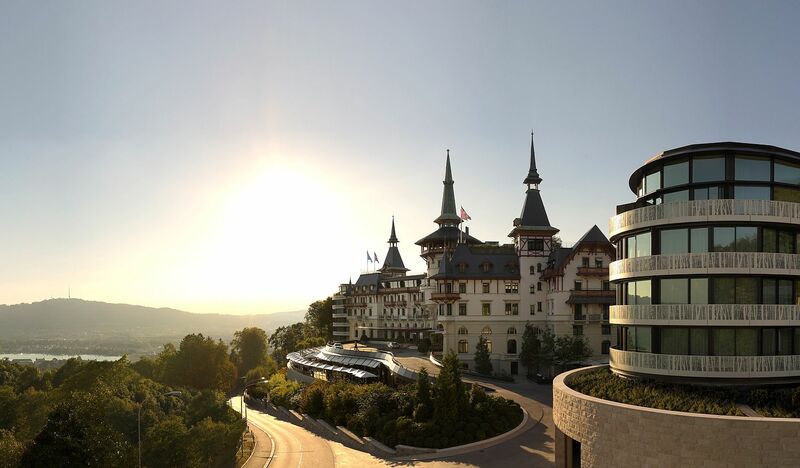 Complete with three gourmet restaurants, a rejuvenating spa and a hip nightclub dubbed ‘Java Club’, everything you could wish for lies within this grand hotel. 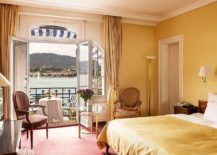 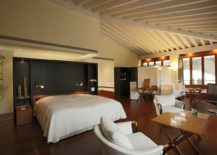 All that, of course, complements perfectly the stunning lake view from your selected suite, a view of the imposing Alps in the backdrop and a service that pampers you endlessly. 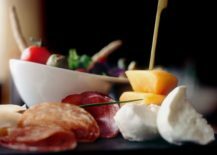 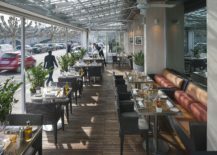 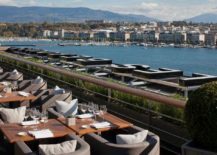 Want your holiday in Geneva to include a dash of Mediterranean goodness and plenty of African flavor? 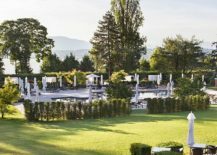 Then the La Réserve Genève Hotel & Spa with its own 10-acre landscaped park is the place to be. 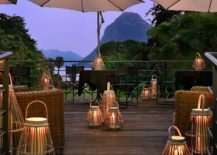 This luxurious 5-star hotel takes you away from the beaten path and transports you into an entirely different world inspired by an ‘Africa lost in time’. 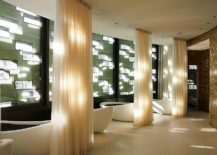 With a spa that matches the hotel in both its service and style, one can easily escape the mundane world at this stunning delight. 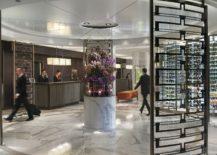 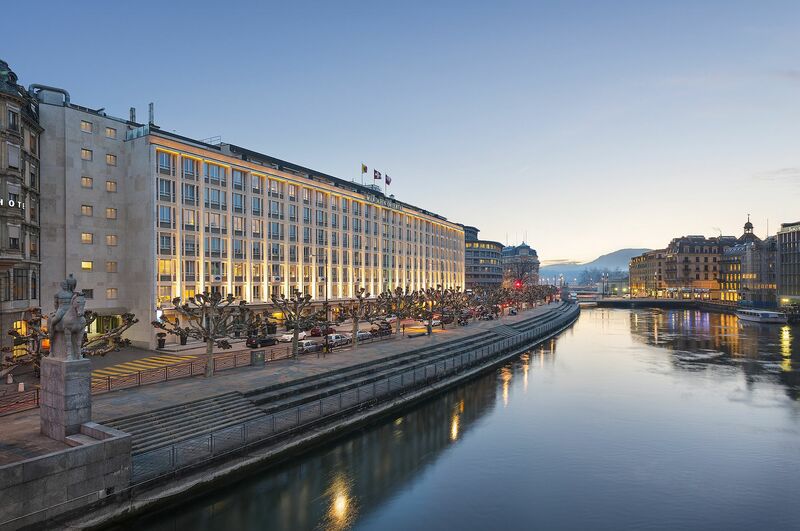 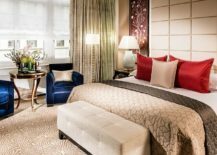 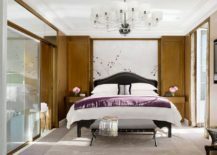 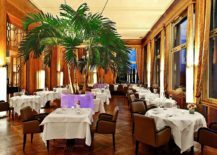 A possible setting for your next dream holiday, Mandarin Oriental in Geneva sits on the banks of Rhone River and manages to bring Art Deco charm to a modern setting. 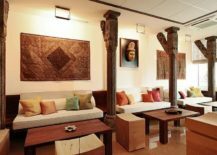 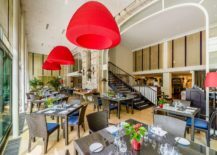 There is nothing sterile about this sensational 5-star hotel that is one of the few in the city to serve up cuisine that varies from Italian to Indian. 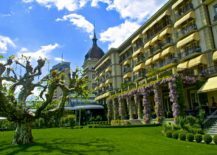 A lush green garden next to the river transforms the hotel into a peaceful and splendid setting that also lets you explore Geneva with ease. 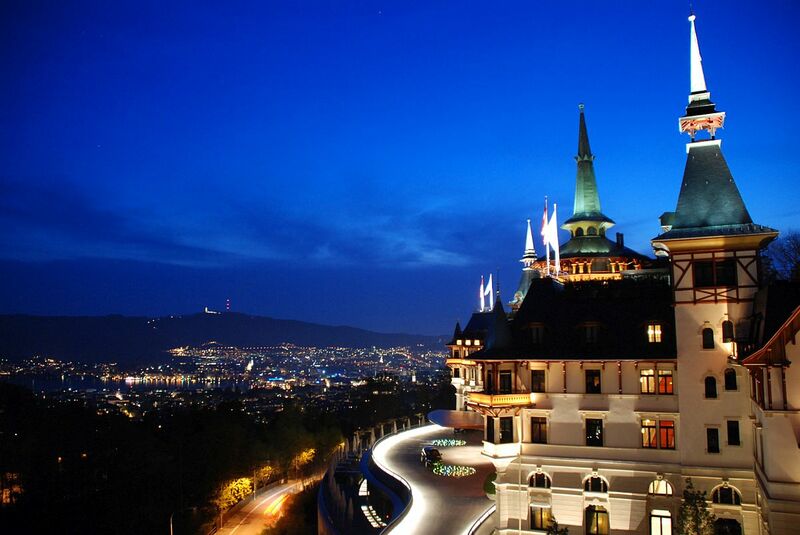 From Geneva we move on to Zurich, a city dubbed the banking capital of the world. 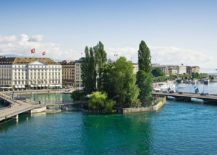 But there is much more to this stunning Swiss city beyond serious business, and a stay at the Baur au Lac should convince you of this in no uncertain terms! 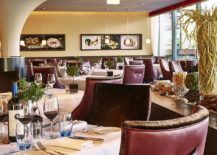 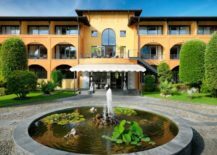 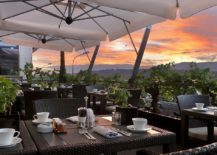 Nestled in its own private park and treating you with amazing views of the Alps and Lake Zurich, this 5-star hotel is a great choice for foodies as well. 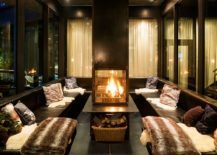 A members-only nightclub and invigorating spa add to your stay here. 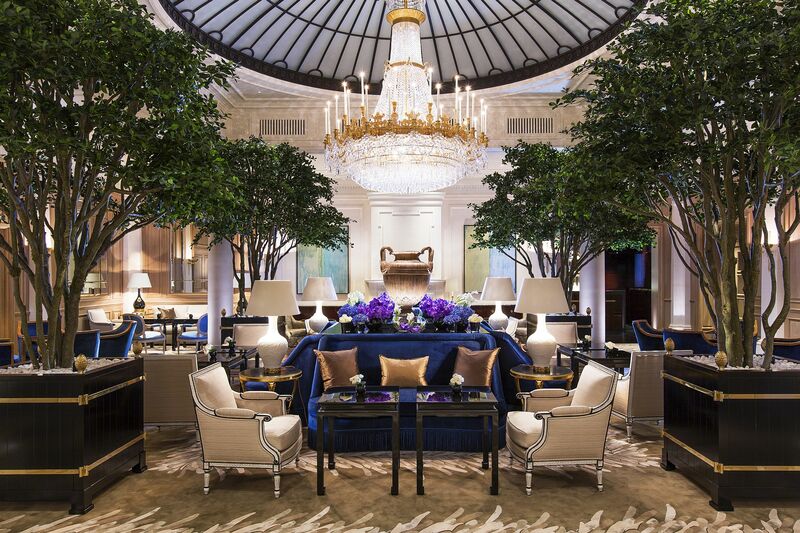 Combining the old-world elegance of a heritage building with 5-star amenities and service, Eden au Lac brings together the best of two different worlds. 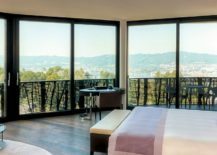 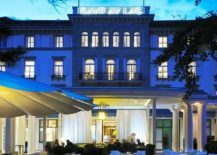 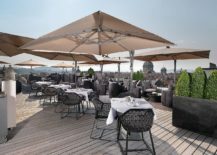 A Sky Bar that offers the best selection of wine in the region, rooms with a dreamy, timeless charm and the panoramic sights and sounds of Zurich greet you at this historic hotel. 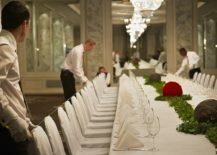 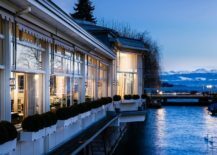 Add to this a great Christmas and New Year Party the hotel promises, and few places in Zurich seem as appealing as Eden au Lac during the Holiday Season! 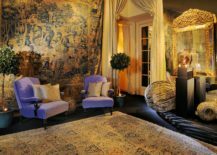 There are some hotels that feel amazing and then there are those that transport you into an entirely different dimension. 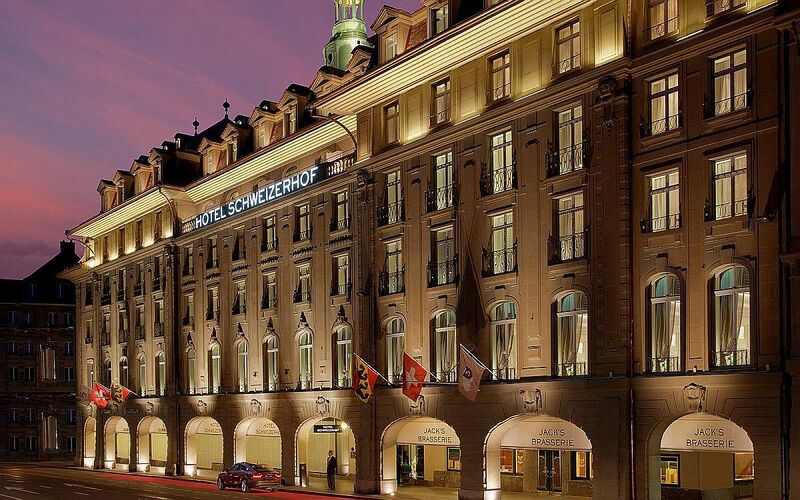 The Dolder Grand in Zurich is well and truly ‘grand’ in every sense of the word. 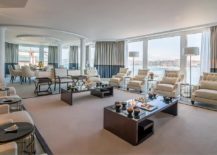 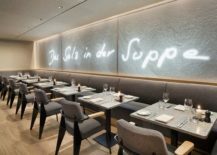 Originally designed in 1897 by Basel architect Jacques Gros, it was revamped, renovated and given a magnificent new look in the early 2000s by London-based Foster + Partners architecture. 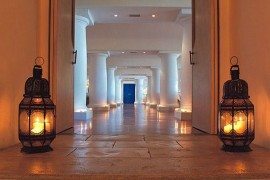 Its expansive spa, amazing views, opulent rooms and tasty cuisine make it one of the finest luxury hotels you will ever step into. 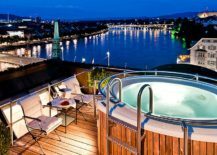 The best 4-star city center hotel in all of Switzerland is not a bad place to be as you start exploring the natural beauty and grandeur of Lucerne. 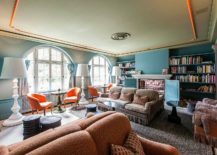 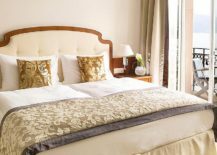 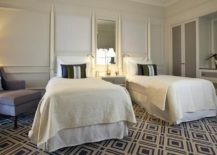 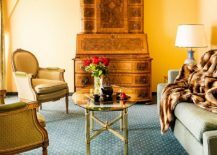 Much like the many other top hotels in the country, one sees a shift away from the sterile contemporary style, and it is old-world elegance and beauty that are carefully preserved and enhanced at this hotel. 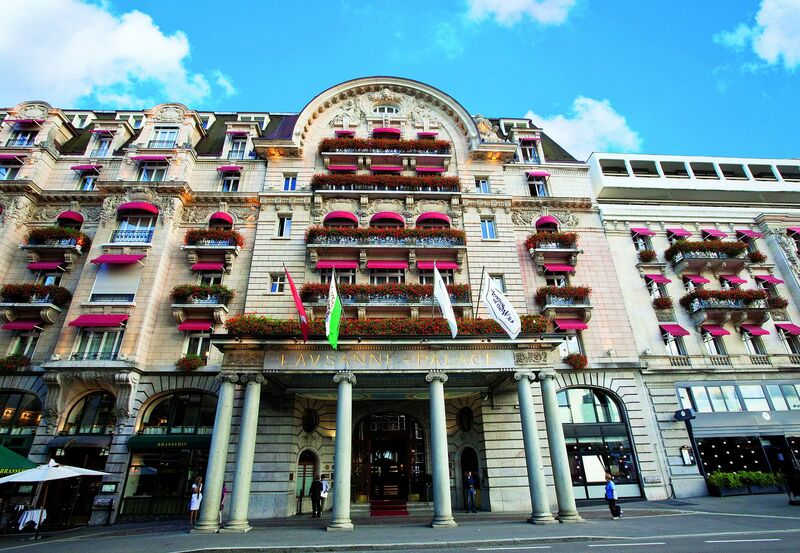 Remarkable views of Lake Lucerne and an exceptional Art Deco atmosphere make it a great hotel for those who live for the finer details in life. 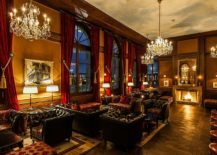 It is rare to find a hotel with a guest list that includes names such as Napoleon, Elizabeth II and Pablo Picasso, but that is precisely what you get with Grand Hotel Les Trois Rois. 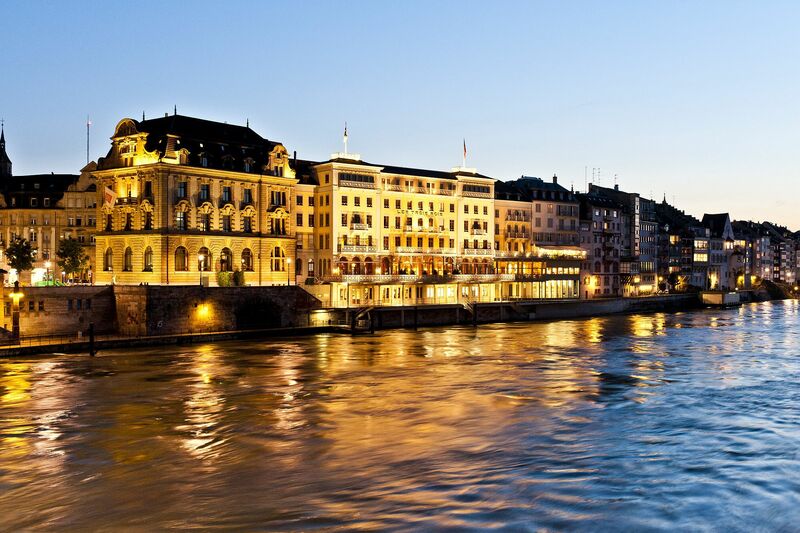 Nestled on the banks of the Rhine, this impressive and imposing luxury hotel is one of the oldest in all of Europe, and rich in history and steeped in luxury. 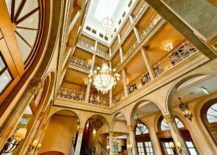 Making a transition from the Middle Ages to the modern times, one can immediately experience the majesty as you step into this timeless retreat. 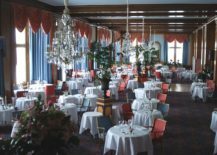 Sitting next to Lake Lucerne and set in an idyllic landscape, the Palace Luzern combines fabulous fish cuisine with a stunning spa that washes away all your woes. 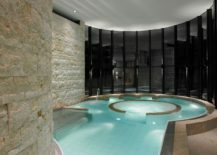 Apart from the relaxing stay, features like the aromatherapy showers, Giant Singing Bowl and idyllic jogging routes turn your holiday into an experience that helps you connect with nature and rediscover yourself. 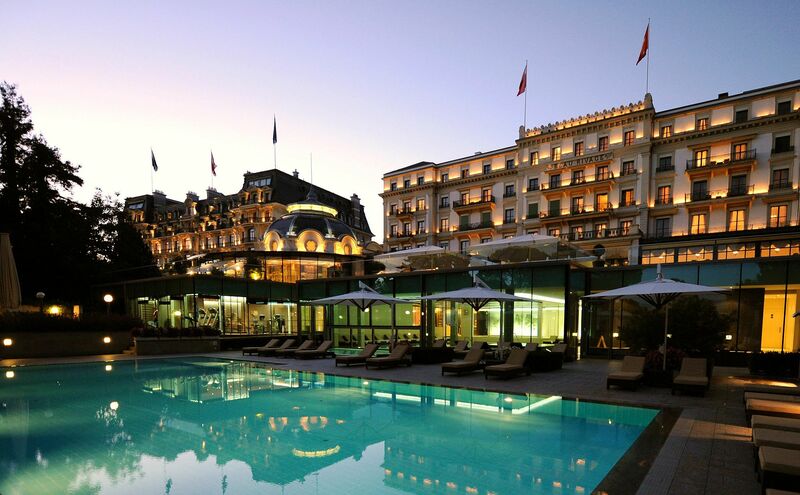 Located in the mystic mountains of Bernese Highlands and at the foot of the captivating, snow-covered Jungfrau, the Victoria-Jungfrau Grand Hotel and Spa lets you escape the beaten path and the bright lights of Geneva and Zurich. 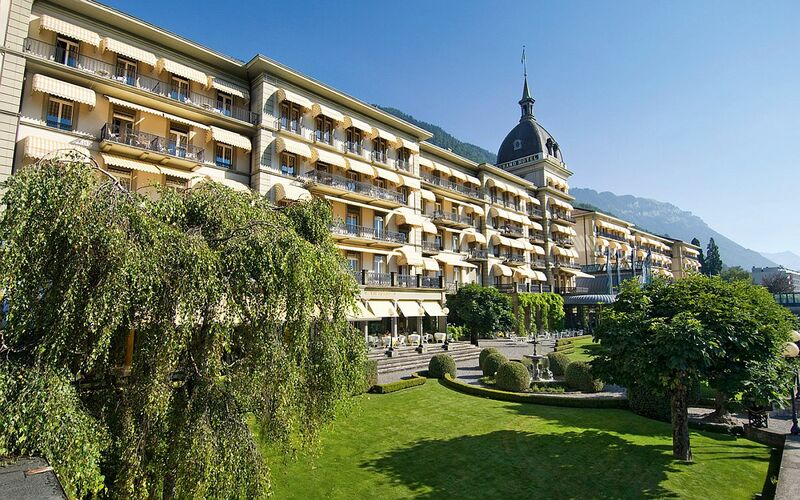 Overlooking the scenic landscape of Interlaken, the smart façade of the hotel, its classic aura and nature-centric appeal make it a great setting for those who wish to experience the very best of Switzerland at a slow and relaxed pace. 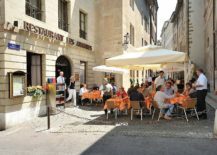 Bern is one of those few cities that still holds dearly its rich past, and the iconic city does all it can to preserve this timeless appeal. 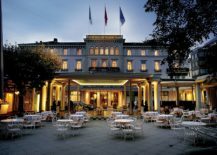 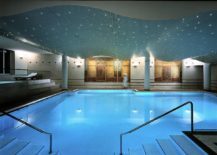 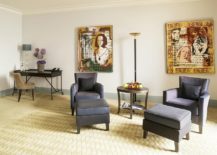 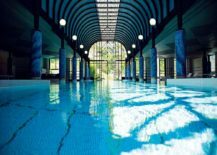 It is barely a surprise then that Hotel Schweizerhof Bern & THE SPA seem like an extension of this classic appeal wrapped in contemporary comforts. 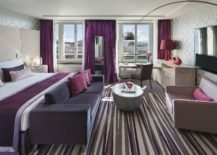 With 99 stylish rooms, top-notch service and a Sky Terrace that enthralls with 360-degree views of the gorgeous city, a stay at this 5-star luxury hotel is all about experiencing Bern in its true, unadulterated glory. 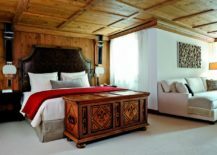 Moving on from the likes of Geneva and Bern, we step into the Alpine region of Zermatt, and Hotel Matterhorn Focus is a serene getaway promising unmatched view of Matterhorn and beyond. 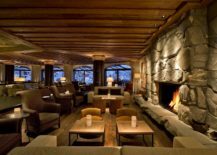 The snow-covered slopes around this luxurious hotel add to its unique appeal, as one finds a blend of log cabin style and rustic touches shine through the modern amenities on offer. 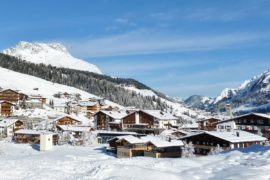 Think of ski slopes, Swiss Alps and maybe a chalet or two, and the name Gstaad pops up almost instantly. 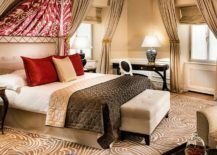 This is precisely where our next amazing luxury hotel hails from, as its 57 elegant guest rooms, Art Deco style and opulent service make it one of the best in the region. 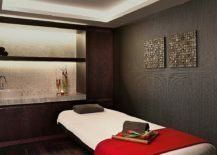 Le Grand Bellevue also offers a Grand Spa, a Sushi Bar and a holistic wellness center, along with the scenic sights that surround it. 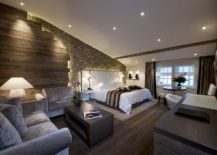 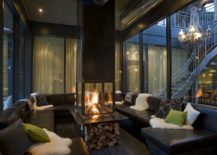 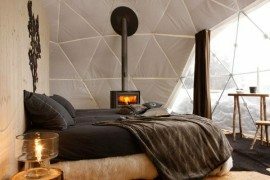 Wish to experience the 5-star comforts of a luxury hotel set within a building that is more like a fabled chalet in the Swiss Alps? 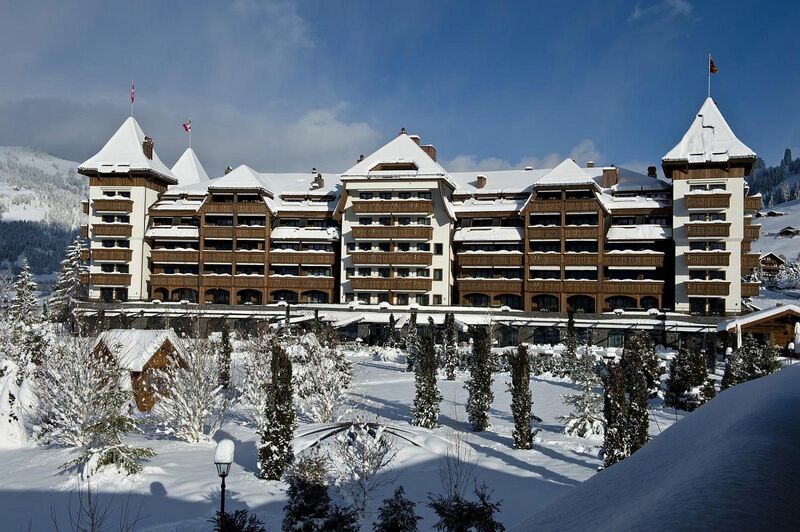 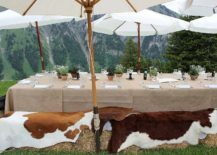 The Alpina Gstaad is the place to be! 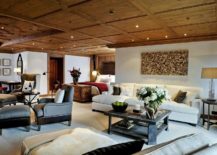 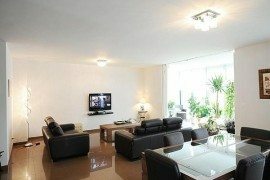 Its unique design, architecture, cozy interiors and unparalleled luxury ensure that it does much more than stand out visually. 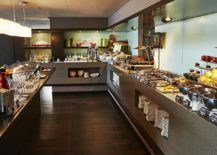 The mere sight of the hotel should be enough to conjure up the image of a picture-perfect holiday, and the impeccable services and tasty cuisine at the hotel transform this dream into a reality. 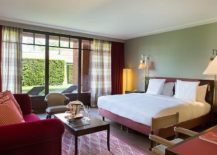 Arguably one of the best hotels in all of Europe, the Beau-Rivage Palace is another iconic institution that has hosted the likes of Victor Hugo, Charlie Chaplin, Nelson Mandela and Tina Turner over the decades. 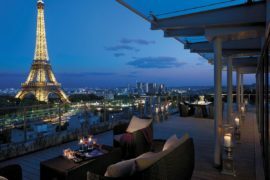 It is barely a surprise then that we rate this as one of the top luxury hotels in the country, and its amazing ambiance, high-quality service and a dashing interior crafted by Pierre-Yves Rochon ensure that it remains that way! 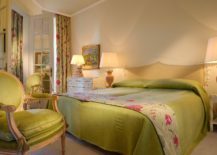 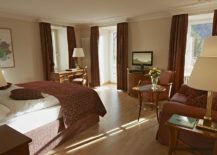 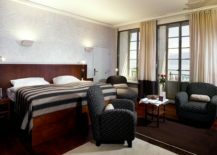 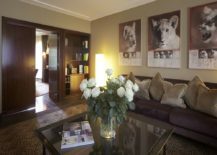 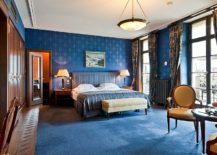 Another Swiss hotel that comes with plenty of history and tradition attached is the delightful Angleterre & Résidence in Lausanne. 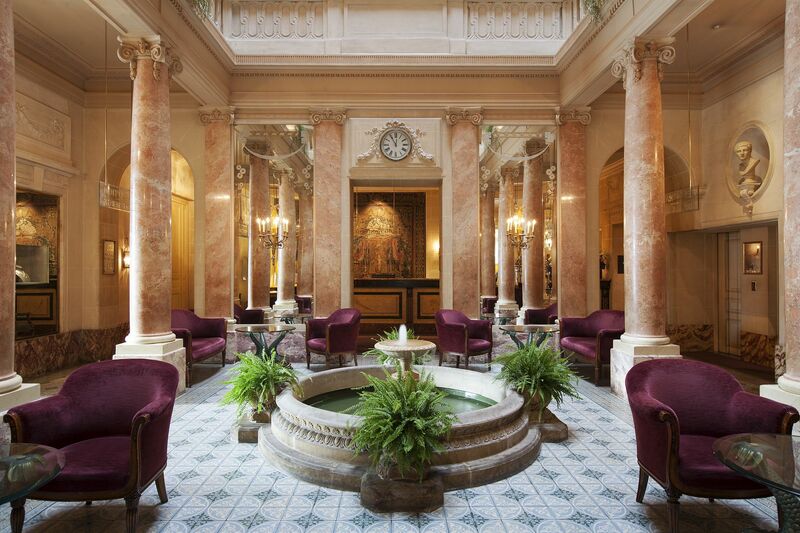 The hotel itself is housed in four different buildings, with each dating back to 18th, 19th and 21st centuries. 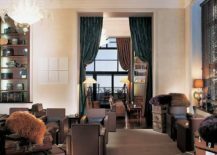 Each of these buildings has a flavor of its own, and this gives the guests at the Angleterre a choice between different styles and motifs. 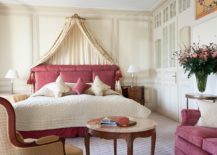 From an old-school English Cottage vibe to contemporary crispness, there is plenty to admire at this wonderful hotel. 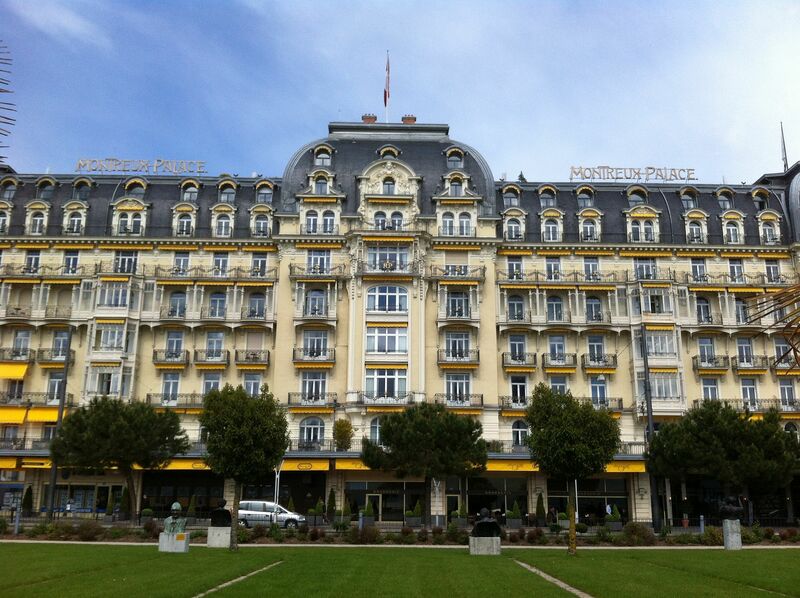 Finishing our trip to Lausanne is the more recent Lausanne Palace & Spa. 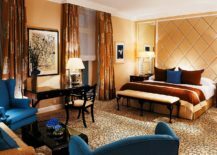 While the hotel might lack the historic past of the ones above, it makes up for this with its fantastic 5-star amenities, four different restaurants that bring tasty delights from all across the globe, a spa that you would never want to step out of, and a nightlife that stretches all the way till dawn. 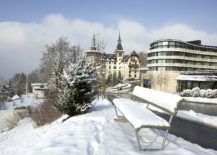 Experience Switzerland – Off the Beaten Path! 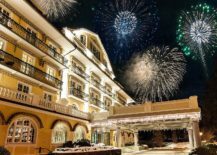 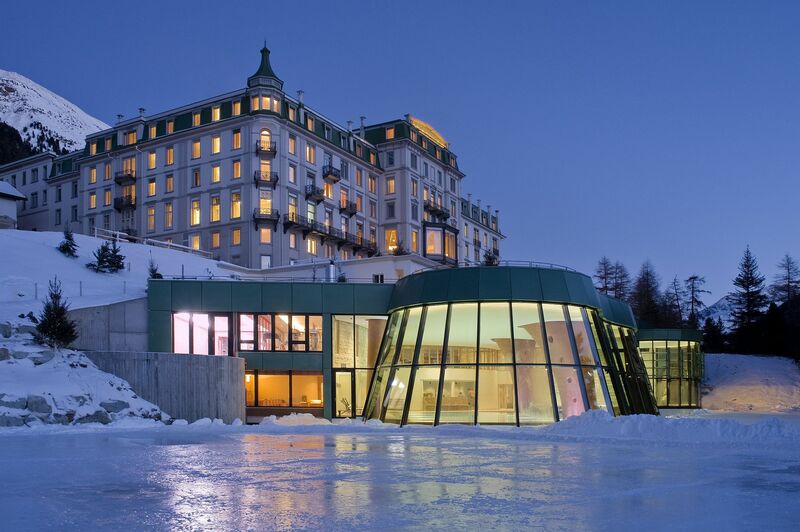 St. Moritz shaped the iconic Badrutts Palace Hotel, and in turn over the years the grand hotel has shaped St. Moritz and has firmly put it on top of breathtaking tourist destinations in Europe. 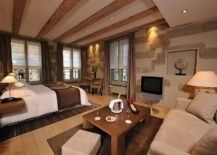 With 6 restaurants, service that matches any other luxury hotel on the planet, a window into the unadulterated beauty of the Alps, and a heritage that stretches back well over a century, this is a hotel that takes you away from the bustling cities of Switzerland and allows you to enjoy the stunning scenery in peace. 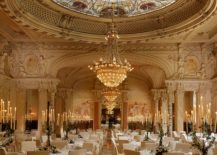 Another spectacular retreat off of the beaten path, the Grand Hotel Kronenhof allows the design enthusiast in you to revel in its neo- Baroque style, awe-inspiring interior and an ambiance that is befitting of kings! 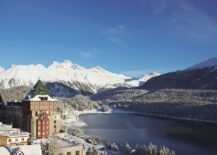 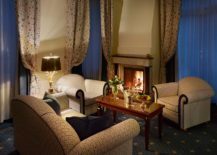 The journey of this enchanting hotel started way back in 1848, and with 37 junior suites and 9 suites, a view of the Engadine Mountains and impeccable service, your stay at the Grand Hotel Kronenhof is bound to be magical. 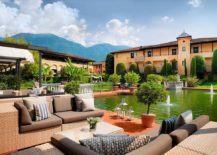 We are always looking for ways in which you can experience the world in a different fashion, and Giardino Ascona is a Swiss luxury hotel that is unlike anything else in this regard. 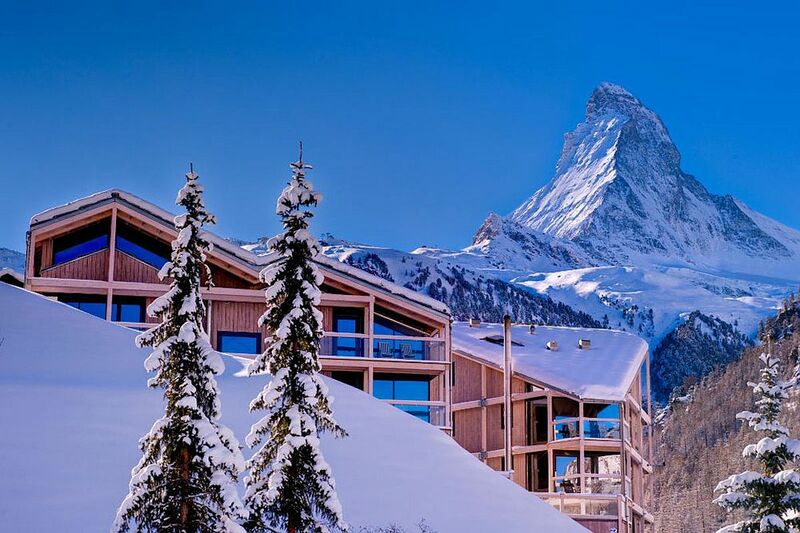 Transporting you into a more Mediterranean world with its astounding garden, this impeccable escape brings the warmth of the Mediterranean to the majesty of the Swiss Alps. 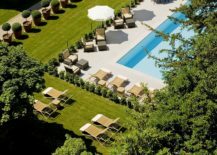 And just as an added perk, there is also an 18-hole golf course that should keep you occupied on those lazy summer afternoons! 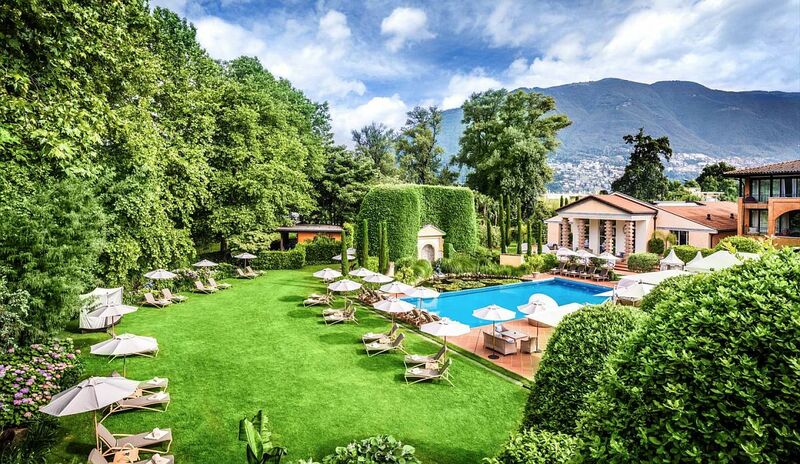 Once home to Russian aristocracy, Villa Castagnola Grand Hotel is nestled on the banks of Lake Lugano and takes you into another region of Switzerland that is far less explored. 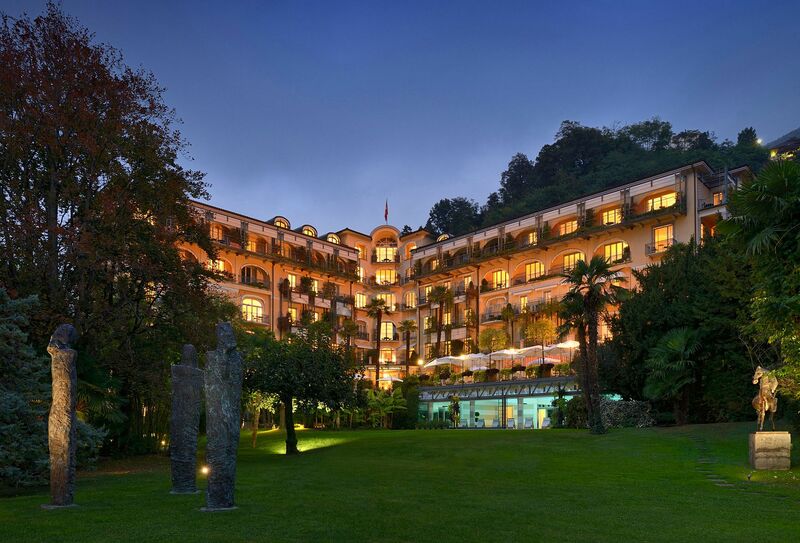 The town of Lugano and its inimitable charm coupled with the subtropical gardens of the hotel and its exquisite rooms turn your holiday into a relaxing and invigorating experience. 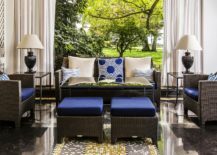 For those who enjoy the outdoors, there is a private beach with a lakefront terrace, clay tennis court and a refreshing swimming area. 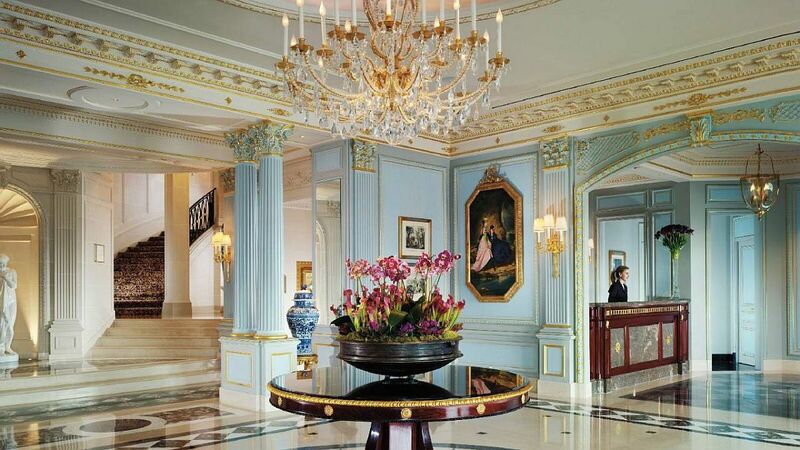 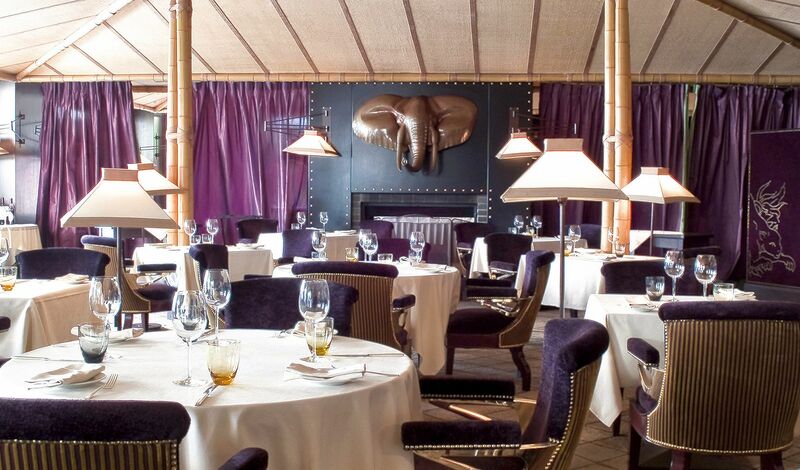 Art, old-world magnificence and superlative service rolled into one! 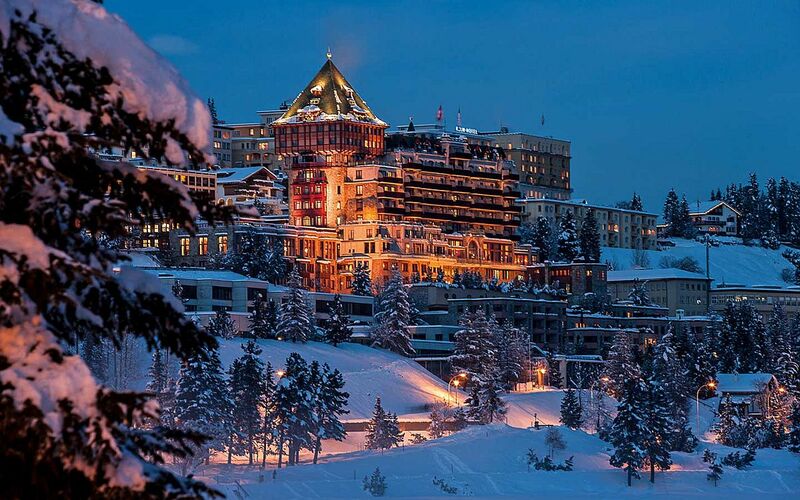 We finish our look at the top luxury Swiss hotels with a masterpiece that is dubbed ‘The Pearl of the Swiss Riviera’. 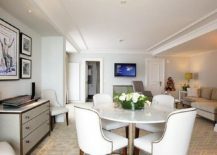 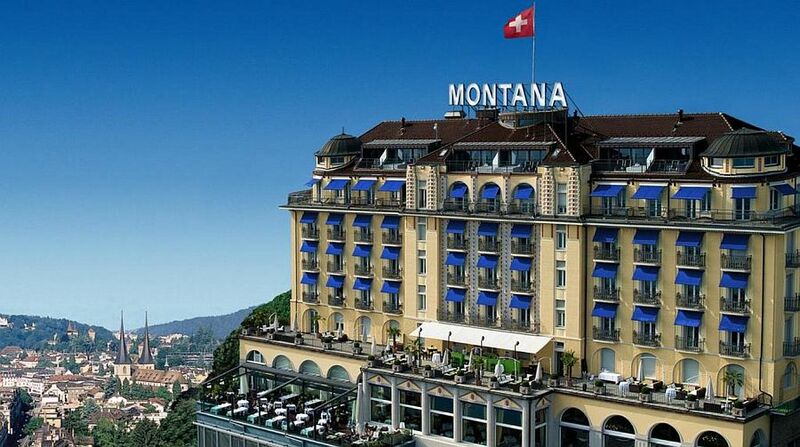 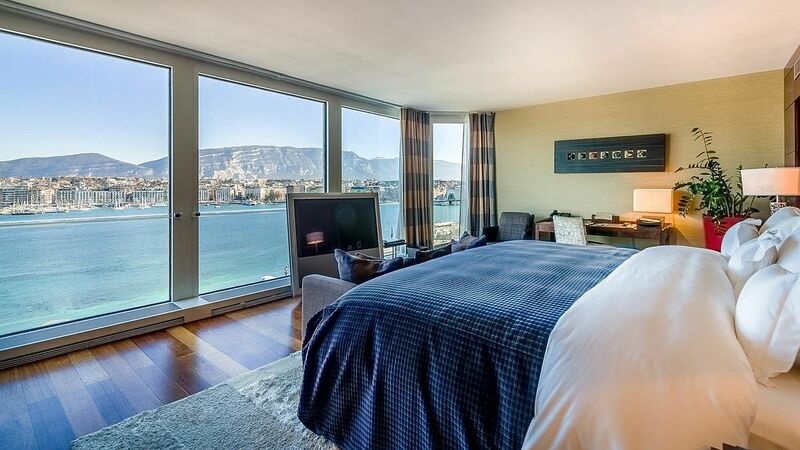 This expansive hotel in Montreux sits next to Lake Geneva and is perfect for those who love a high-end lifestyle along with endless extravagance, and it is a true luxury destination in every sense of the word. 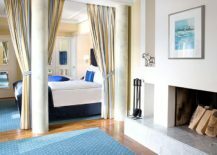 One of the largest and most renowned hotels in the Swiss Riviera region, a stay here can combine work and relaxation with excitement and endless fun.